Remote control compatible with projector or ARISTONA video cannon and model that you indicate. Delivery of 24-48 hours. You need to indicate the model of your projector in the following form. Shipping costs from € 3.95. Shipments to all Spain in 24 hours. Form of payment: Pay in the most convenient way for you. Transfer, cash on delivery, card or paypal without extra cost. Modelo *Introduzca el modelo de su proyector. Control compatible with your projector or video cannon. Remote control for projector ARISTONA- Remote control compatible with the brand and model specified when making your purchase. Remote control programmed and ready to work without having to do anything. Return of money without cost 15 days. 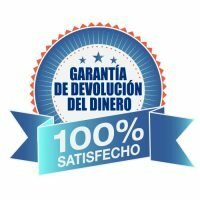 We are a 100% Spanish company located in Murcia. 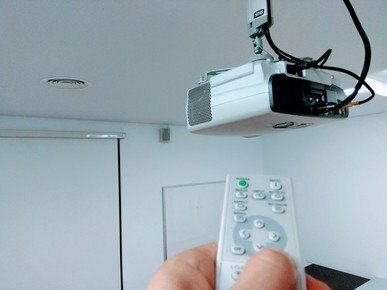 If for any reason the universal control for your projector is not to your liking, we will refund the money in full and manage the collection at no cost to you.